ANOTHER BIG FILM JOINS THE CHRISTMAS RACE! It is already a known fact that, Sivakarthikeyan’s Velaikkaran and Santhanam’s Sakka Podu Podu Raja have booked their slots for this year’s Christmas. Both the films are set to release on December 22, 2017. Another promising film which will join the race is Attakathi Dinesh’s Ulkuthu. Director Caarthick Raju said, “Yes, Ulkuthu will finally release on December 22, 2017, after a long wait. We are super excited and confident about our product”. The movie also has Nandita Swetha, Bala Saravanan and others in important roles. STR, SIDDHARTH AND ATTAKATHI DINESH CLASH FOR? When our festive days also include movie watching time, makers make it a point to somehow manage for a release date on such special occasions. This Christmas is going to give a tough time for the audience to make a choice. 1. 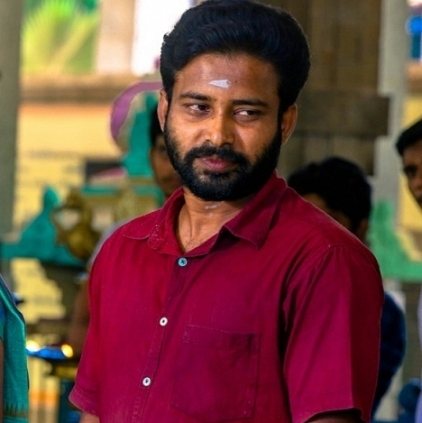 Nelson directed Oru Naal Koothu starring Attakathi Dinesh, Mia George and Karunakaran in pivotal roles. 2. Siddharth produced Jil Jung Juk. 3. Reports suggest that Pandiraj directed Idhu Namma Aalu is also trying its best to have a festive release. With such diverse films made on different aspects releasing on the same day, a nice flavor is awaiting film lovers for this Christmas. We would also keep updating you on the developments. SUN TV acquires this big film! Bollywood star and Mumbai police's tweets at each other! Big announcement on Sivakarthikeyan and Anirudh’s Velaikkaran audio! Bigg Boss Bindhu signs her next film finally!!! Shocking: Deepika Padukone's last second change of plans! 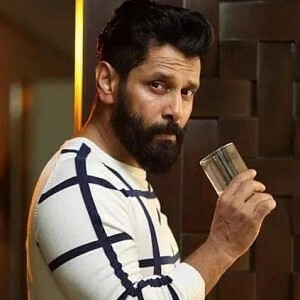 Vikram's cameo in this big film? Clarification here! Namitha is officially hitched now!!!! 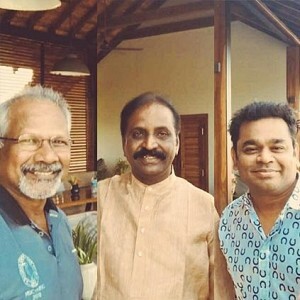 December 25th Will Have A STR, Siddharth And Attakathi Dinesh Clash? Will Sridivya Join Hands With Attakathi Dinesh? Vetrimaaran And Attakathi Dinesh Are Busy ! Cuckoo: How Do The Visually Challenged Love And Dream? People looking for online information on Attakathi Dinesh, Ulkuthu will find this news story useful.